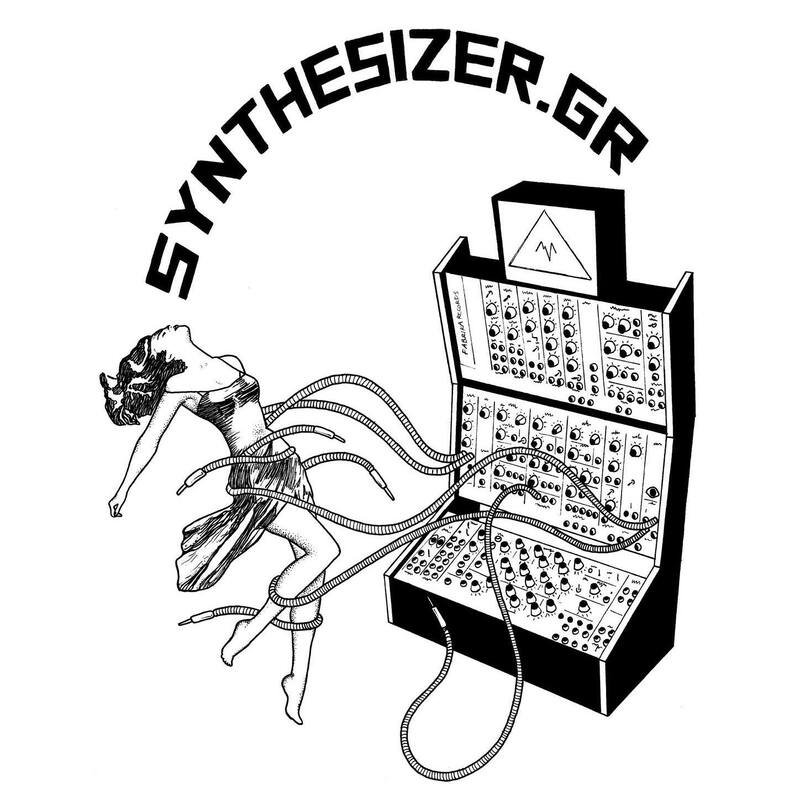 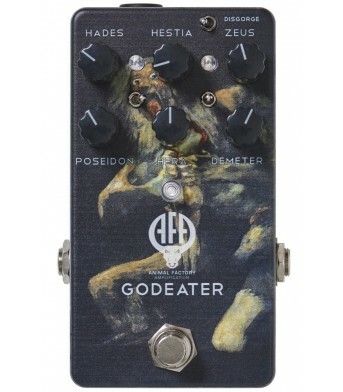 The Godeater is a crown jewel amongst distortion effects. 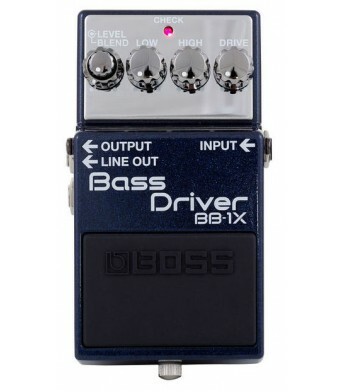 Thanks to its extreme compression and mass..
Classic BOSS Distortion tones for guitar and keyboard Reproduces dynamics of playing, from soft..
Special edition BOSS distortion pedal with next-generation sound, feel, and tonal response All-..
Classic BOSS distortion tones with added Turbo modes Turbo Mode I produces warm and mellow dist..
Recreates the legendary tone of the 1959 Fender Bassman amp Additional BRIGHT IN provides a bri.. 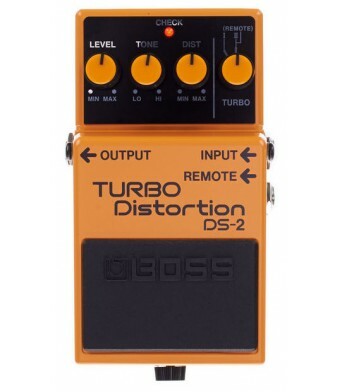 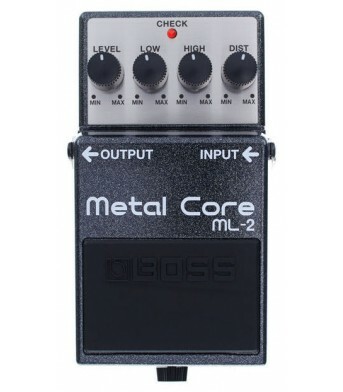 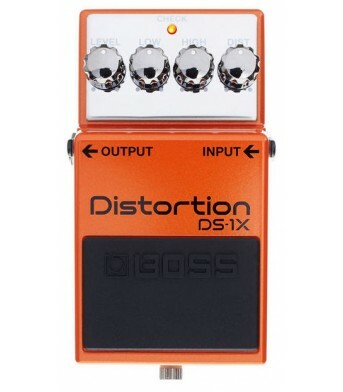 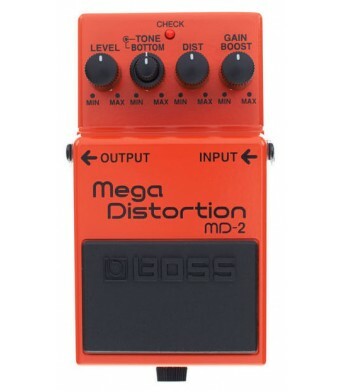 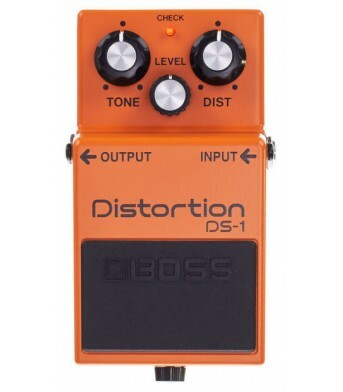 Produces extreme, low-end distortion for modern metal and hard rock Gain Boost circuit creates ..
Ultra-heavy distortion with sharp-edged attack for crushing metal riffs LOW control for heavy, ..